The Hillsdale Grand Bay Chair - Medium Oak is appropriately named - its high curved back and flared legs create a grand, sweeping shape. 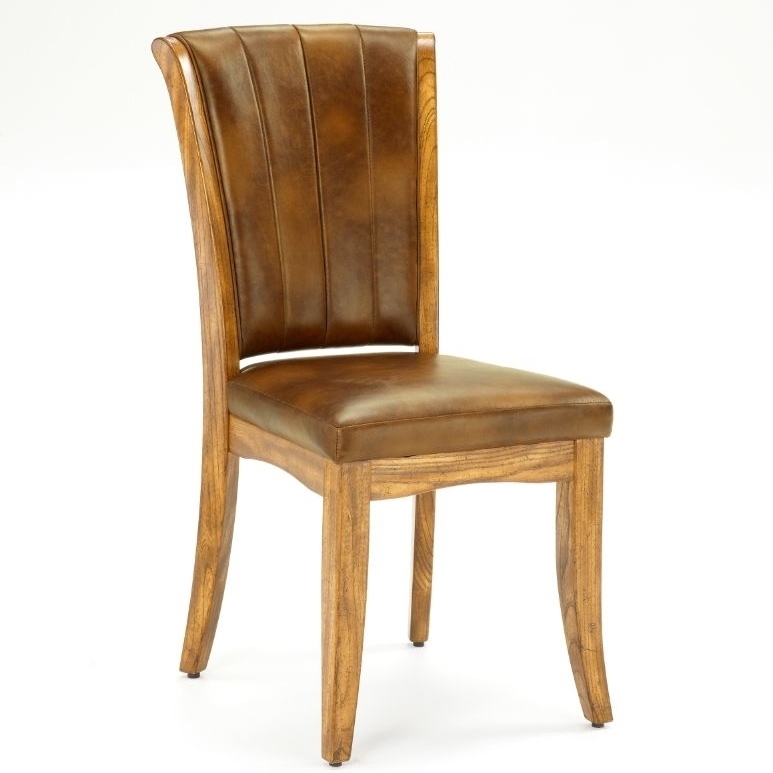 Crafted with durable wood solids and composites finished in a warm medium oak shade that highlights the natural grain, the chair is topped with smooth, seamed antique brown upholstery. Slide it up to a writing desk or use it as a spare seat at the dining room table. ?��� About Hillsdale Furniture Located in Louisville, Ky., Hillsdale Furniture is a leader in top-quality, affordable bedroom furniture. Since 1994, Hillsdale has combined the talents of nationally recognized designers and globally accredited factories to bring you furniture styling and design from around the globe. Hillsdale combines the best in finishes, materials, and designs to bring both beauty and value with every piece. The combination of top-quality metal, wood, stone, and leather has given Hillsdale the reputation for leading-edge styling and concepts. 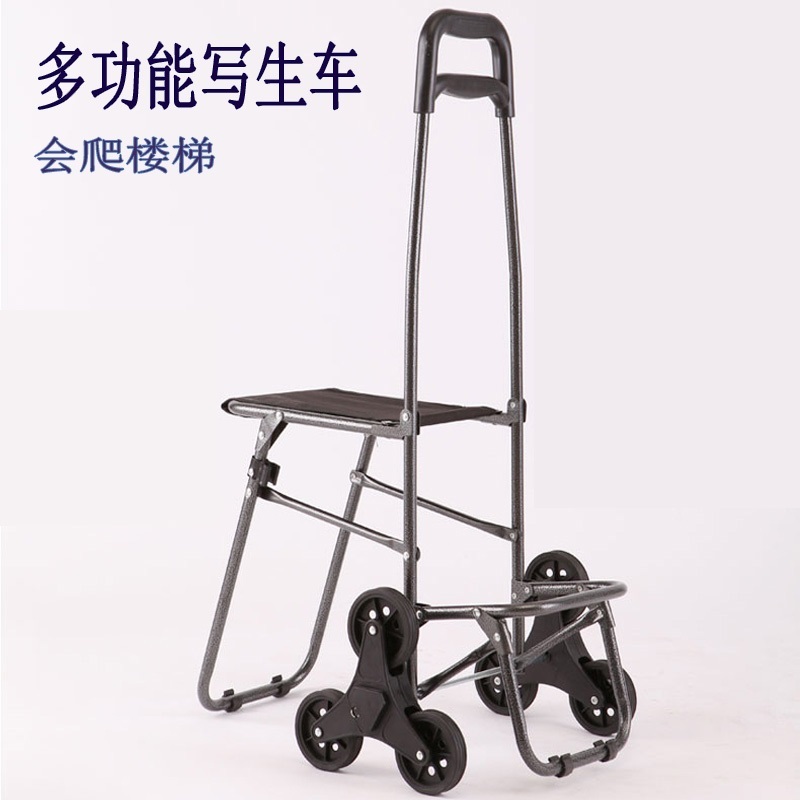 Multipurpose armless chair for desks or spare seating. Durable wood solids and composites in warm oak. Sleek seamed antique brown fabric upholstery. Subtly curved high back and legs. Dimensions: 19W x 24.5D x 38.5H inches.